Has Google.cn block started already? Google - has block started? 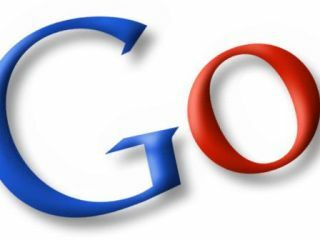 Some reports are suggesting that Google.cn has begun to be blocked by the Chinese authorities, after Google's decision to no longer filter results – although other sources suggest that the action has not yet been rolled out across the nation. Censorship was always likely following Google's statement of intent, and the later statements from the Chinese authorities. According to some writers based in Beijing like http://twitter.com/KaiserKuo (via @scobleizer) the Google.cn search engine is no longer accessible. "Looks like the ax has fallen: Google.cn now blocked for me (China Telecom in Beijing)," tweeted Kaiser Kuo. However, other tweets from China-based Twitter accounts suggest that it is not yet widespread. Reuters Beijing Bureau Chief, Gady Epstein has tweeted "Not blocked for me yet (Unicom)" soon afterwards. And Greg Anderson, @GE_Anderson, tweeted "Google.cn still accessible in Shanghai."